Tune in to the off road racing action from the Waikerie Hotel ARB Riverland Enduro as it goes to air on Saturday 11th August at 11.30am on Life Off Road on 7Mate. 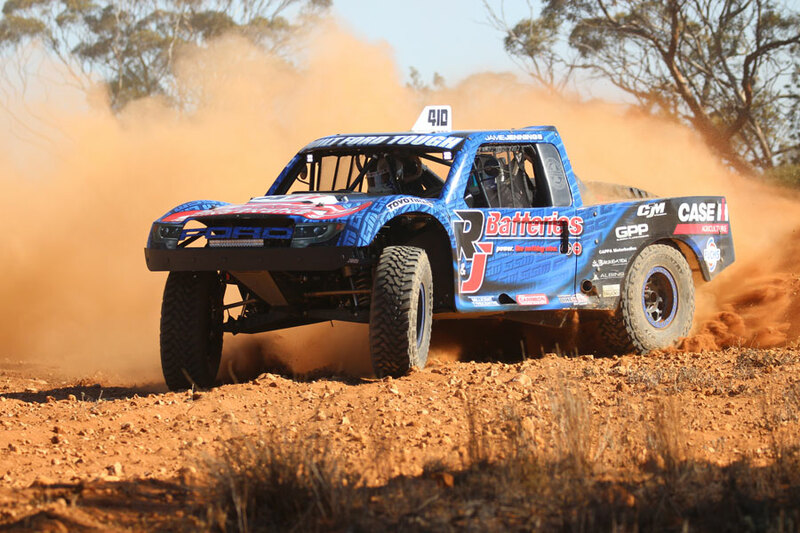 Check out the impressive trophy truck of Greg Gartner and Jamie Jennings as they salute the checkered flag and bank maximum points for their 2018 ARB Australian Off Road Racing Championship campaign. Sitting at the top of the point score heading into Waikerie and extending their lead after placing second outright, Brent Martin and Jimmy Boyle will not be able to rest until they secure the outright championship mantle come the end of round five. With round four now run and won, the Championship heads to Queensland for the Albins ARB Goondiwindi 400 in just over a weeks time. Entries are still open.